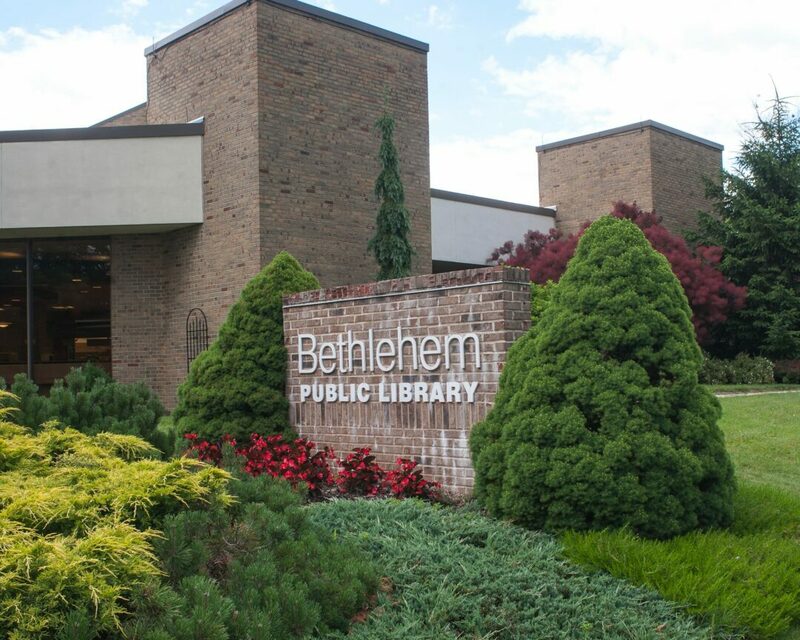 BETHLEHEM — Bethlehem Public Library Director Geoff Kirkpatrick will give a presentation about the library’s public access service before the board during its monthly meeting on Monday night, Aug. 21, asking its members to consider changes to the program, including the possibility of ending it. 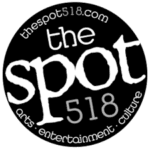 According to Kirkpatrick, capital costs for things like equipment are generally covered by a small PEG (Public, Education and Government) programming fee charged to town residents by cable service providers — as required by their town franchise agreements — and then paid to the town, school district and library to cover the capital costs of producing local programming, which is then aired on a channel provided by the cable company. All other costs, such as staffing, administration, operational and utility costs, and other ongoing support is borne by the library. Those expenses, when viewed in the context of the library’s long range plan, are part of the reason that Kirkpatrick would like the board to consider ceasing or amending this service, which BPL has provided for 20 years. He also cited a lack of public space in the building and a growing interest in utilizing more of that space for newer technologies. He mentioned the possible creation of an audio/visual ‘makerspace,’ or ‘tinkerspace,’ or a more flexible multi-use public area. Also, he said, a recent retirement in the studio staff at BPL makes this an opportune time to consider phasing it out altogether. If BPL stops producing the public access programs, residents will still be able to access school and town board meetings through their respective websites and, in the case of the school board, on YouTube. But, unless an alternative solution can be identified, those meetings may no longer air on cable and shows such as Simon’s and others could be left with no alternatives. Some of those programs include: Inside Addiction, Citizens for Transportation, Veterans Next Door, Peace Now, Victim Impact Panel, Aging and you, Enjoy Drumming, Global Connections and Reverse Mortgages. According to Supervisor John Clarkson, the town has discussed the issue with Kirkpatrick and Town Comptroller Michael Cohen, who oversees cable franchise agreements for the town, will be on hand during the Aug. 21 meeting to answer any technical questions.